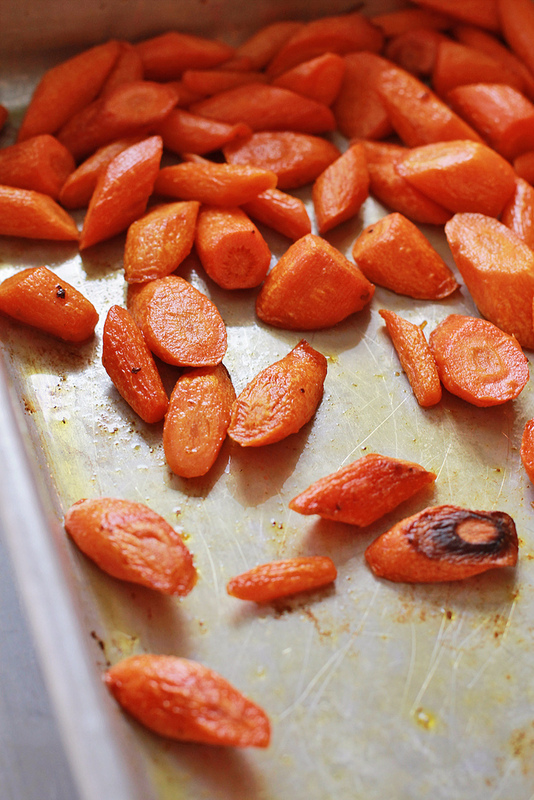 Heat your oven to 425 degrees and line a sheet pan with aluminum foil. 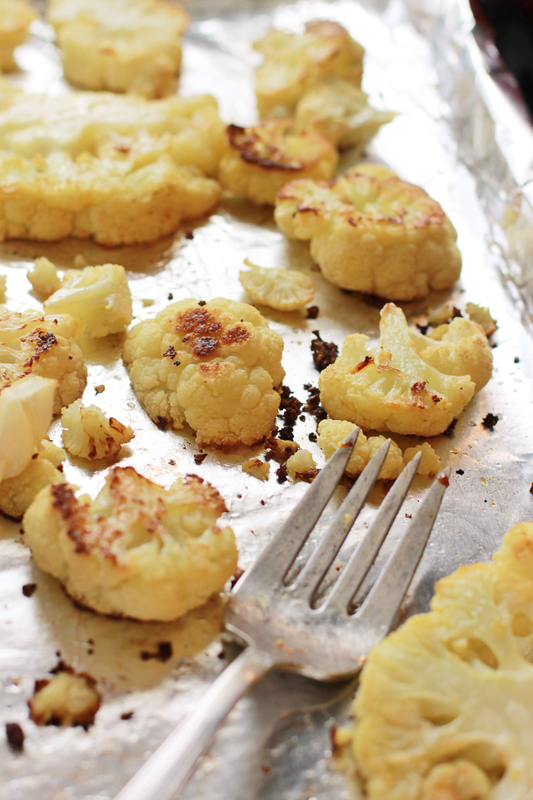 Combine the cauliflower, garlic, onion, olive oil, and kosher salt on the sheet pan and use your hands to make sure the vegetables are coated with oil. 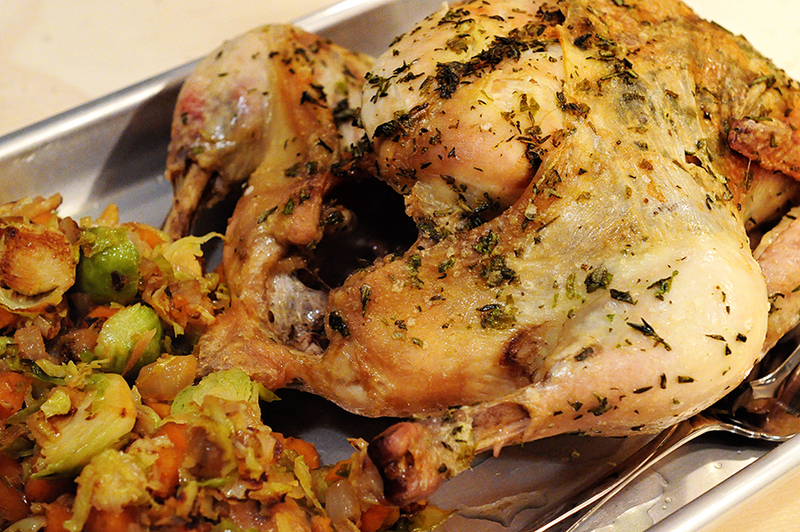 Roast for 45 minutes or until the cauliflower and onion are golden brown and starts to char on the edges. Sprinkle the parmesan over the cauliflower and serve immediately. Allow me a Seinfeld moment….what’s the deal with Bread and Butter Pickles? There is neither bread nor butter in the recipe. So they’re called Bread and Butter because???? Now that I’ve gotten that out of my system, let’s talk quick pickles. 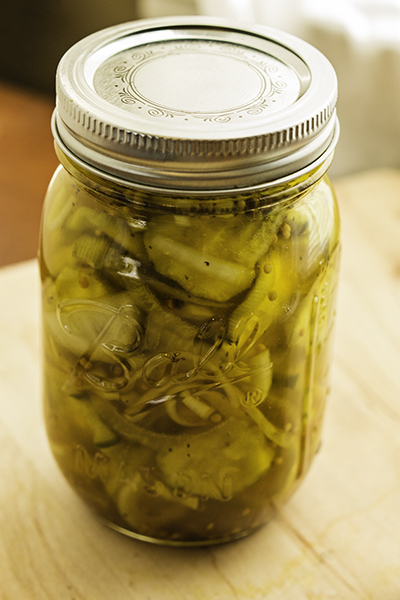 Quick pickles are one of those things that are so simple to make that it’s embarrassing to admit I had never made them before. They don’t require any processing…meaning no standing over a vat of boiling water in the dead of summer. My A/C has a hard enough time keeping up with the effects of global warming outside my house. The last thing I need is to turn the kitchen into a sauna and ask my tired Carrier to work that much harder. In their simplest form, they don’t need any exotic ingredients…meaning you’ve probably got the most essential of the ingredients in your pantry. Got some salt, sugar, and vinegar? Then you’ve got the makings of a quick pickle. They are essentially a blank canvas…meaning that if you choose to, you can fancy them up. Give them an Asian flare with soy sauce and rice vinegar. Go bold with red pepper flakes. Or maybe try the timeless classic combination of garlic and dill. They make quick work of almost any vegetable you happen to have….meaning all those cucumbers, zucchini, radishes, carrots, and squash don’t have to languish on your counter or in your crisper until they start collapsing in on themselves. 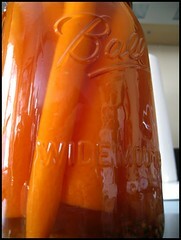 I can’t begin to calculate the amount of produce I have wasted that could have been pickled instead of being trashed. So I finally got my act together. And in the time it took to slice, salt, rinse, boil, and cool (all of maybe 90 minutes) I had a jar of pickles in the fridge at the ready. As Ina would say, how easy is that? BAH Note: Be sure you use whole mustard seed and celery seed. Without going in to the sad details of how I know, the ground versions of the spices don’t work as an even swap. These pickles are not meant to be shelf stable. They need to be refrigerated. Combine the sliced cucumbers and salt in a bowl and let them sit for 30 minutes. Transfer the cucumbers to a colander, rinse well, and then spoon into a bowl or jar along with the onions. Combine the remaining ingredients in a small saucepan and cook over medium heat until the sugar dissolves and the brine comes to a nice simmer. Carefully pour the hot brine over the cucumbers and onion. 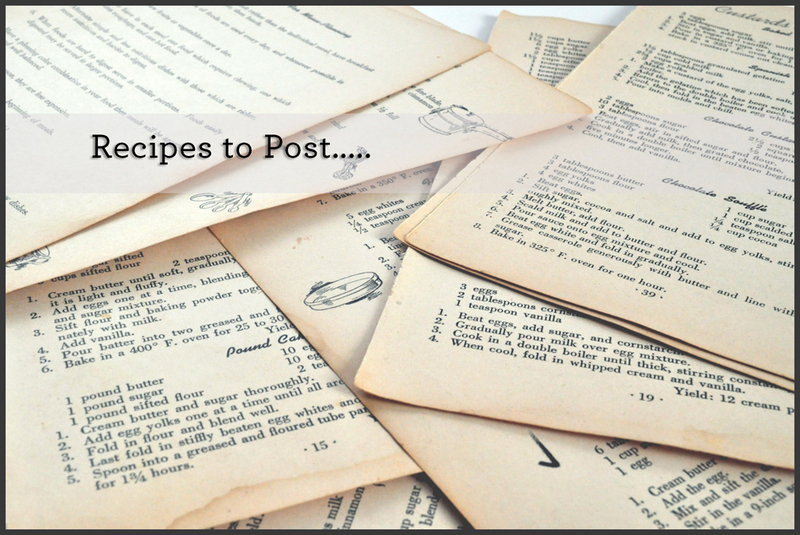 Allow the mixture to cool slightly and then cover and refrigerate. Give them a day or two and then enjoy them while they last.